Depart at 7.30 a.m from your hotel to Hoa Lu - the ancient capital of Vietnam and visit the remaining two Temples of Dinh King and Le Kinh. Continue driving to Kenh Ga, lunch at restaurant. 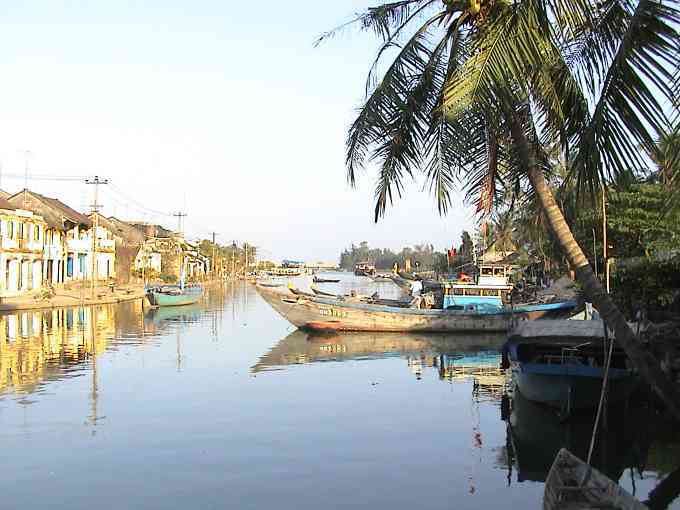 Enjoy a boat trip along Hoang Long River to contemplate the beauty of the natural landscape and then visit to Hot Spring, Van Trinh Cave. Continue driving to Cuc Phuong National Park. Dinner and overnight at Cuc Phuong National Park. After breakfast, walking to visit flora, fauna and one-thousand-year-old sequoia tree, the cave of Prehistoric man in Cuc Phuong National Park. Have lunch in the Park restaurant. Then visit Endangered Primates Rescue Center. 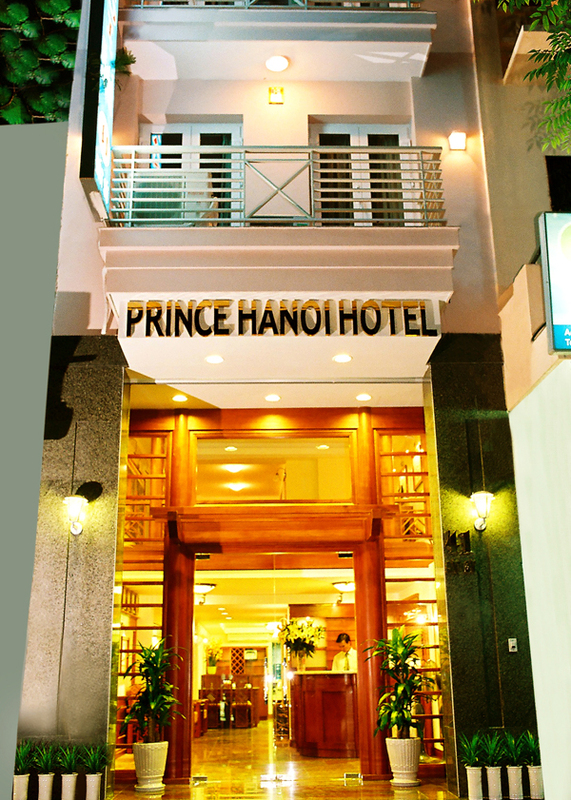 Drive back to Hanoi, tour end at your hotel at about 17.00pm.